I have already written about two types of tooth sensitivity : dentinal sensitivity and pulpal sensitivity. See my previous post about sensitive teeth. Pulpal sensitivity is involving the pulp of the teeth, and often lead to the fact that root canal procedure must be done in order to get rid of the pain. So, what is a root canal? Even though our teeth look strong in the outside, the inside is pretty fragile. The inner core is full of nerve tissues and blood vessels that feed the nerve, and as soon as we reach/hurt the nerve (caused by deep decay, deep filling, or an injury to the tooth), we can experience severe pain. So, what is a root canal? It is the canal where the nerve goes. In some cases, even the nerve chamber becomes infected, which eventually leads to infection with lots of pain and a swollen face. Although having a root canal surgery usually saves severely damaged teeth, there are still too many cases where root canal treatment is done needlessly, because dentists comfuse gum tissue abscesses with nerve abscesses. It means that having root canal pain and swollen cheeks does not necessarily mean that a root canal is required immediately. This means that if you discover some root canal symptoms, you should always consult with your trusted dentist first, before even thinking of root canal treatment. 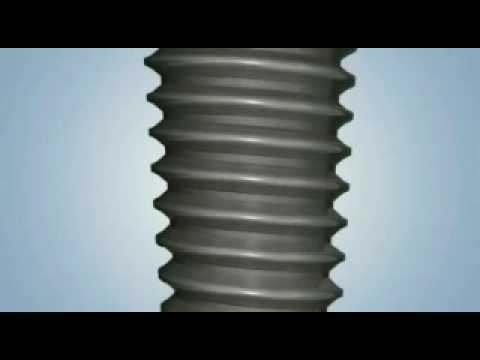 So, what is root canal treatment and how it is done? 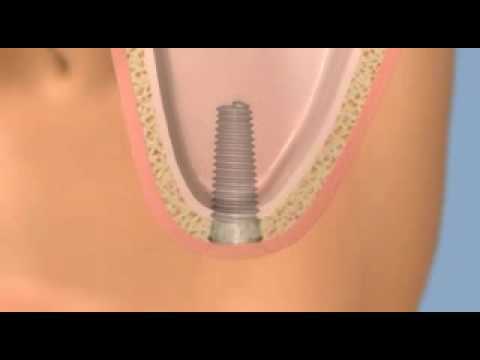 A root canal surgery generally involves a complete removal of teeth nerves and dental pulp. 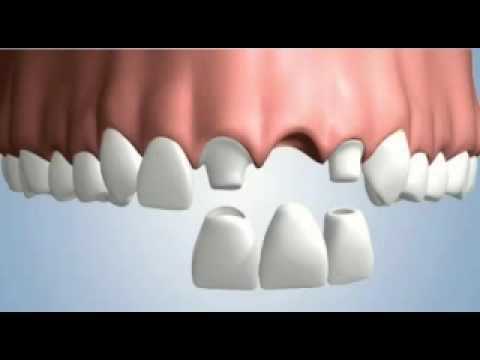 To be able to do this, the tooth and area around the tooth are anaesthetized. Then the canals are cleaned and filled with medicine. 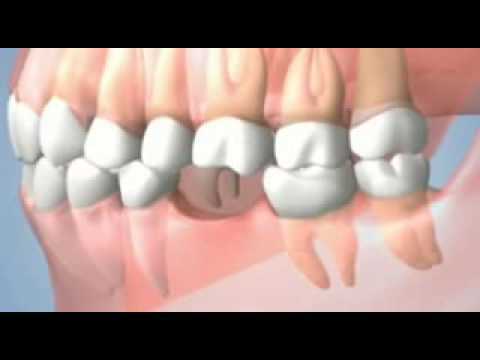 A permanent seal or crown is put in place over the tooth. After some weeks of healing, the permanent seal is removed, and a temporary filling is put in place. If the decay is too big, you may need a crown for your tooth. In some (very rare) cases, the root canal filling must be redone after some years, as it can move or shrink a bit, exposing your root canal to infections. Be prepared that the root canal treatment cost is going to be at least triple the price of an ordinary tooth filling, if you get it done at a private dentist. Allow for approx. £380 per tooth. You can lower the root canal cost by visiting an NHS dentist in the UK.